AnAnA Computer Co., Ltd. was founded in 1995 as one of Cambodia‘s first computer companies. 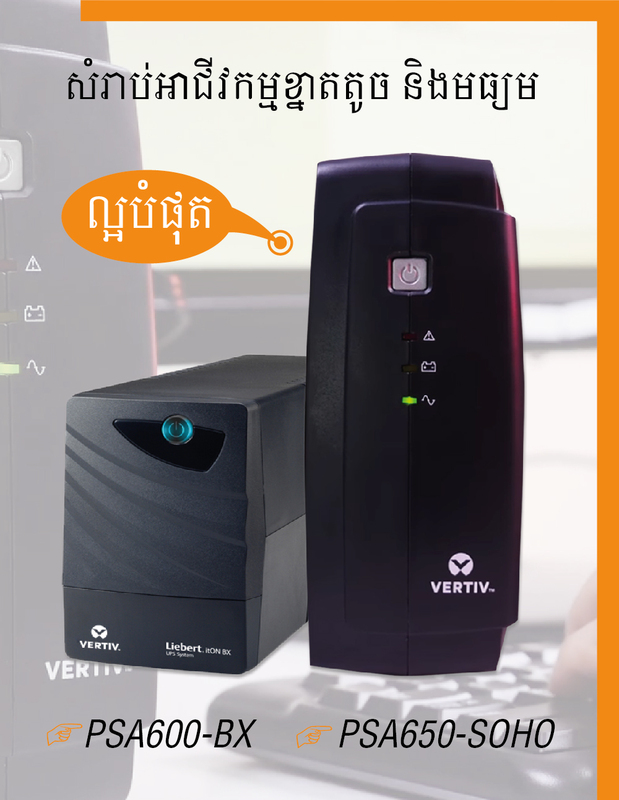 Our track record and market experience has made us Cambodia‘s leading provider of total IT solutions, including systems integration, networking, hardware, and software. We offer competitive benefits packages and a good working environment, as well as future career development for our employees. Currently, we are looking for dynamics employees to join us in the listed positions below. Please follow the application process specified at the bottom of each job detail page.